Arkansas’ beef producing families work hard every day to deliver high-quality wholesome products to your family’s dinner table. We hope this can be a resource for you to learn about the product, the family-owned and operated businesses and our carefully developed practices for producing nutritious, safe beef products. There are nearly 2 million cattle in Arkansas and the farmers and ranchers that care for them also tend the land, over 5 million acres, that supports this dynamic industry. 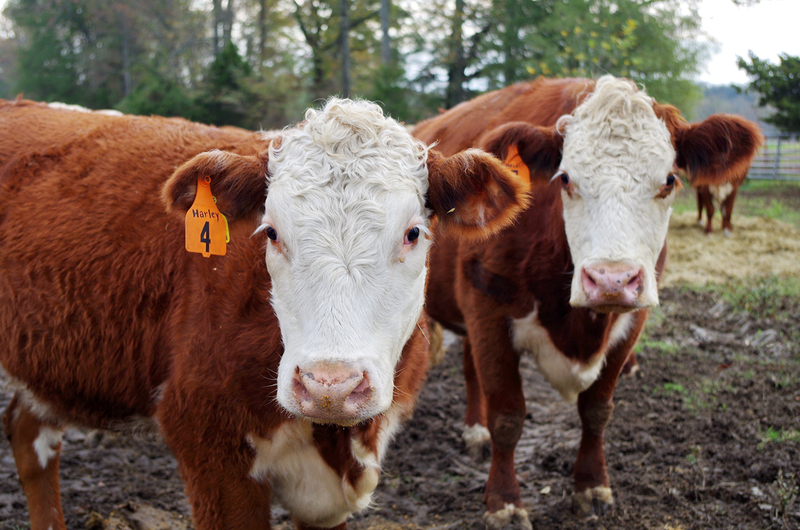 Beef cattle production contributes nearly $500 million to Arkansas’ economy each year, as well as providing employment opportunities in rural communities across the state. Arkansas' cattle industry contributed in excess of $1.592 billion in business activity to Arkansas's economy.